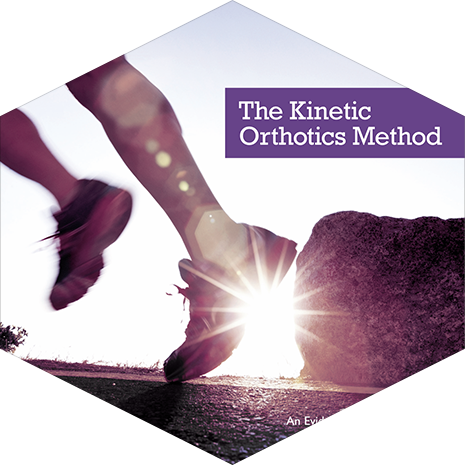 The Kinetic Learning Centre has partnered with the Queensland University of Technology to develop an evidence-based online educational program and professional development tool for practicing podiatrists and final year podiatry students. 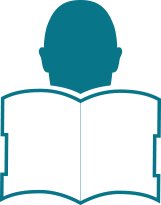 The course can be completed on an iPad, Android tablet, laptop or desktop computer (Windows and Mac). You will receive a full colour 108 page textbook, access to online interactive modules and an augmented reality application. As a bonus inclusion, on completion of the course, you will receive free entry to a half day Kinetic workshop to be held annually in Noosa, QLD. The next conference is scheduled for Friday 16th October 2015.